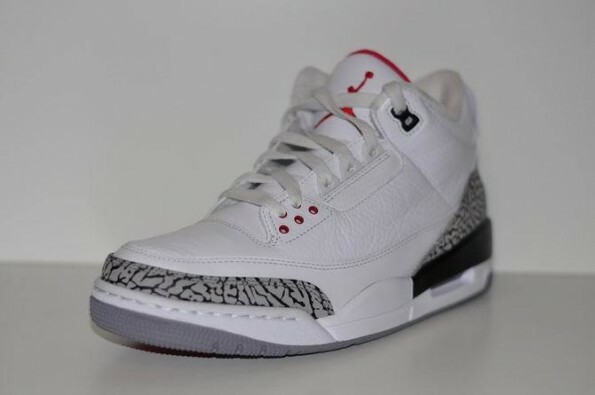 In My Opinion, The 3s Are Probably the Most Recognizable Retro That Were Released in the 80s. 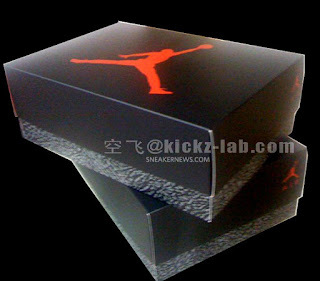 Jordan Brand (JB) Even Decided to Drop a **Special** Box for These Shoes!! Check Out The Pics Below! 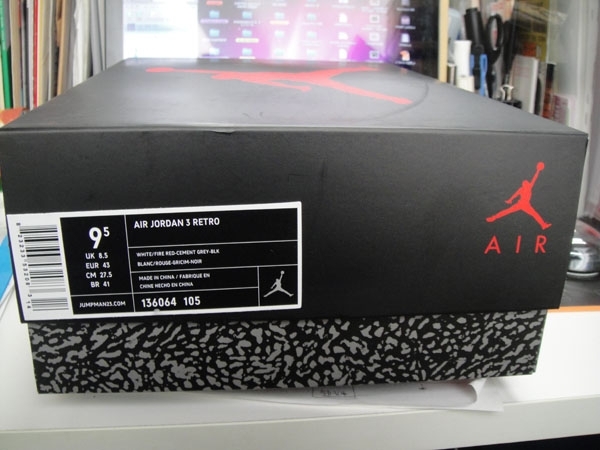 Retail Price $150. 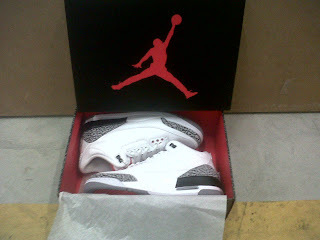 Check Out FootLocker, FootAction, Champs, our Local Boutiques for These Hot Shoes!